Dessert wines & icewines from Niagara have put our region on the international wine map. 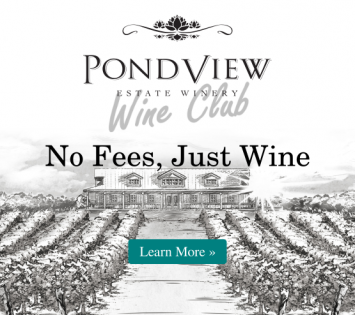 The icewines and dessert wines we produce at PondView are simultaneously elegant, silky, lush and definitely decadent. They are perfect paired with desserts and soft cheeses, or as the flavour ingredient in a martini. By definition, icewines can only be made from grapes that have naturally frozen on the vine and picked when the thermometer dips to -8° C or lower. After freezing solidly, the grapes are handpicked and pressed immediately. The yield is small, but the results are rich, sumptuous and perfectly sweet.